We strive to make the claims process fast and hassle-free. Just file your claim online, via fax, or via snail mail and we will start processing your claim immediately. You will be assigned a dedicated, experienced claims representative to walk you through the process. To speak directly with a claims representative, call us toll free at 866-852-9956 x506. If you purchased coverage through a Shipsurance partner, make sure to contact the partner for directions on filing a claim. Often times claims are filed directly on the partner's website or application. Shipsurance policy holders file claims via the Management Center website. Shipsurance policy holders can check their claim status via the Management Center website. Download PDF versions of our claim forms. Follow our clear and concise claim instructions. Via Live Chat: Look for the "Live Support" link in the upper right of this page. 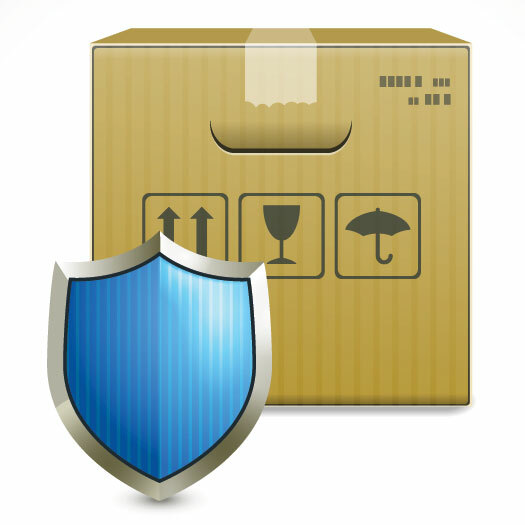 When a shipment is lost or damaged, we are here to make the process as simple as possible. Follow the instructions, below, for our step by step claim procedures. Don't have the time to review this? No problem! Once you file a claim, our experienced representatives will let you know what we need to process the claim for you. Complete a SHIPSURANCE claim form, online or offline, and provide all required documents within one hundred and twenty (120) calendar days from the date of shipment. If the shipment is sent via the United States Postal Service (USPS) or consolidator, and the claim is for loss the Insured must wait 20 calendar days (Domestic shipments) or 40 calendar days (International shipments) before filing claim with SHIPSURANCE. Copy of the carrier's settlement check and stub, if they provide free coverage. DO NOT WAIT FOR CARRIER CHECK TO FILE CLAIM WITH SHIPSURANCE. That's It! Remember, all documents can be submitted electronically and we provide a clear, detailed list of what is needed.